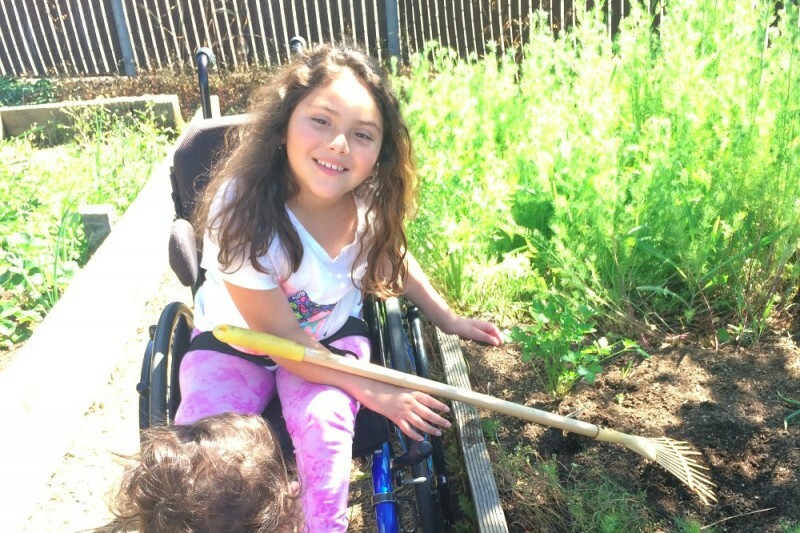 Five year old Jazzlin Mejia was hit by a drunk driver in 2013, paralyzing her from the waist down. The man who hit her had no insurance. In an effort to help subsidize the exorbitant cost of therapy and housing for Jazz and her family, we as a community are pulling together to help make things possible for this incredible kid. Sounds crazy, we know. But we are dreaming big. We are dreaming that Jazz can move out of the small apartment she lives in and into a house with wide hallways and a place for her to do art. We are dreaming that her family can afford the specialized therapies that so significantly improve her quality of life. We are dreaming that she will do great things and grow into a strong, beautiful woman - surrounded by a community that loves her. After several days of buying stuff (Black Friday, Small Business Saturday and Cyber Monday), apparently today is Giving Tuesday. Help us reach our goals with Jazzy by contributing to her GoFundMe campaign today. And please share and spread the word! I read about Jazzy in a Heath Ceramics email, and haven't forgotten about her. I wish her and her family all of the best. #happybirthdaynancy We love you jazz! You are truly inspiring :) Thank you for being you! Sorry being so late to the party Ms. Nancy!